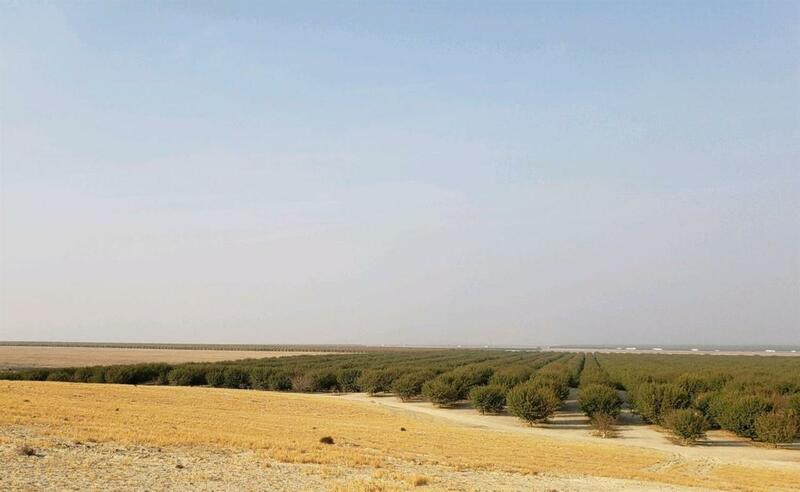 256+- acres of excellent farm ground, located in Fresno County (I-5 and Manning Avenue). 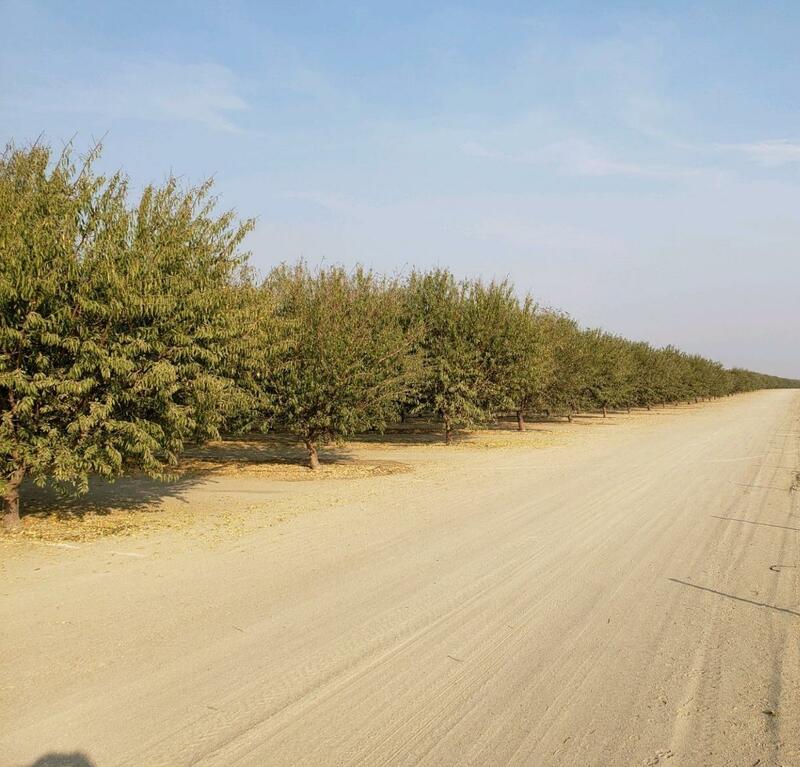 97 acres of open ground and 159 acres of high yielding almond trees. Listing provided courtesy of Christina Elgorriaga Etchamendy of E.W.E. Properties.